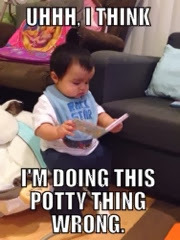 It's never too early to start thinking about potty training. Being a fan of football, my family and I always look forward to Sundays. I mean, who doesn't like watching their favorite team playing on television or if you're lucky enough, being at the stadium watching the game. I've been watching football since I could remember, but I never really knew the game as well as I thought I did. Even though I played a little football in high school, I couldn't tell you the difference between a "safety" and a ""cornerback". 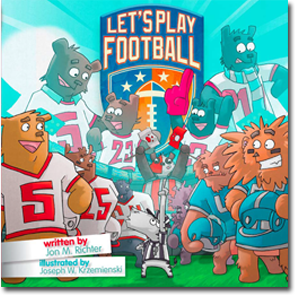 I know one day my little girl will ask me about the game and I might not know how to answer her, but luckily Jon M. Richter, a dad that might have faced the same situation, created a book called "Let's Play Football" that breaks down the game in a kid friendly manner. Thank you sir! 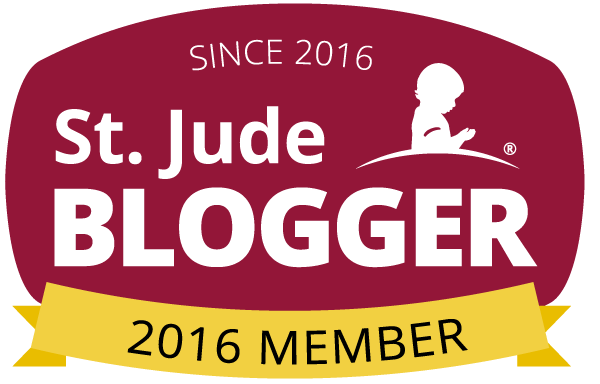 Fandads was given a free copy for review and given the playdate supplies, all the opinions in this post are our own and yes, we didn't know what a "safety" did before reading this book. ...and down to the wire. 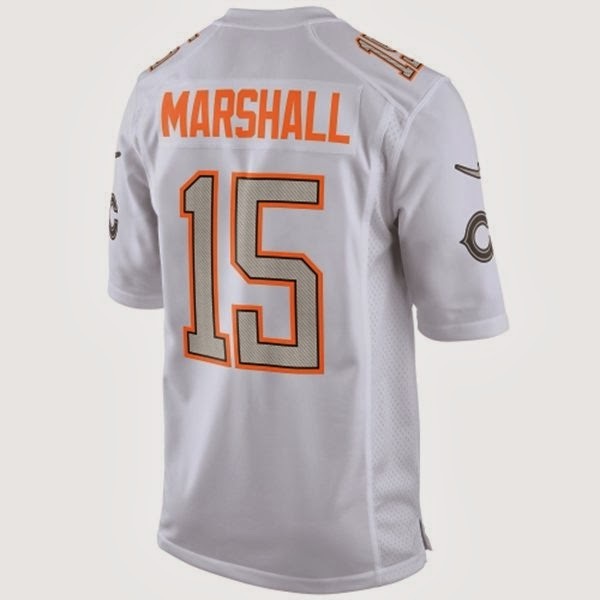 So it's a little late and this isn't technically a tee, AND the Pro Bowl was two weeks ago, but I thought that the new jerseys (and the new format) were pretty dope. 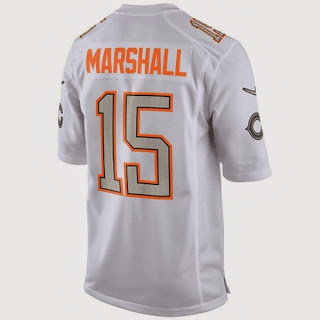 Of course being a Bears fan, I chose to highlight the Team Rice Brandon Marshall jersey. In case you were wondering, or just didn't hear about it since not too many people care about the Pro Bowl, the new format had Jerry Rice and Deion Sanders picking their squads before the game. This led to many match ups where teammates were going up against each other and they didn't take it easy on each other. I know that it is still basically an exhibition game, but at times it felt like a real game, little did I know at the time that it would be more competitive than the Super Bowl.